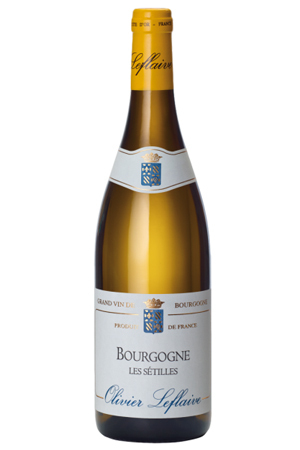 White Burgundy - at NYC's Best Prices! 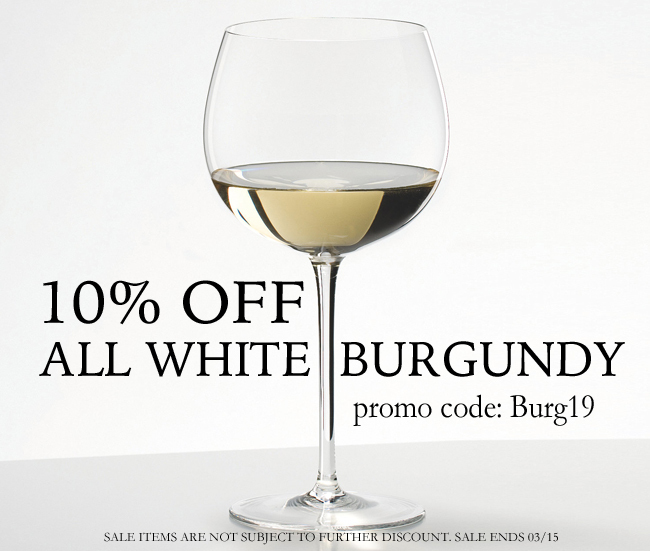 White Burgundy Gems - at NYC's Best Prices! The 2017 is delicious, with zippy acidity, stunning floral notes, and just a hint of puppy fat. The best since 2014, it shows the perfect balance of vines in two of White Burgundy’s great communes. 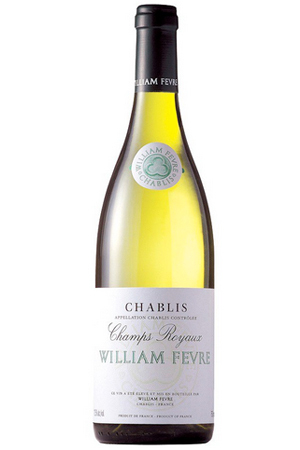 William Fevre's Champs Royaux Chablis is impressively precise, delivering a nose of citrus fruits, flowers, green apple and flinty flavors of wet stone in the mid-palate with a beautifully clean finish. Fresh, supple, it is marked by mineral notes, typical of the appellation. 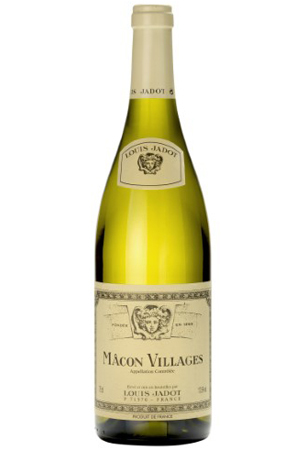 Dry and easy to drink, lively and charming, this is a fruity wine with a floral scent and a hint of lemon, the Mâcon Villages should be drunk chilled and rather young. This wine goes very well with a large range of foods including "hors d'oeuvres", fried or grilled fish, seafood, goat's milk cheese, poultry. 90 Pts by James Suckling: "Aromas of cooked apples, lemons and minerals follow through to a medium to full body, bright acidity and a clean and minerally aftertaste. 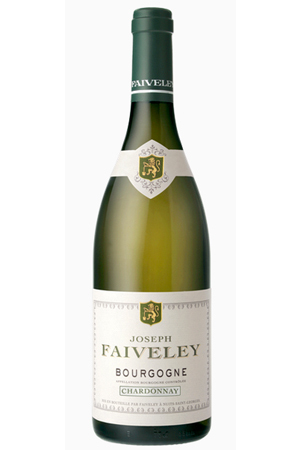 A go-to Bourgogne blanc. Drink now. " Sale ends Friday, March 15th at midnight.